There must be something special about an airline if it is consistently ranked as number 1 in the world. Emirates seems to only receive praise, with a Hub at one of the world’s most beautiful airports and excellent customer service, both in-flight and outside it. 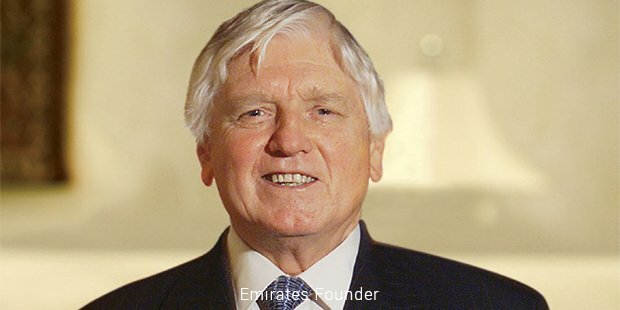 Emirates is the one airline that can be considered a true global leader.The carrier started out small in 1985 with just two aircrafts flying out of Dubai, being mostly an aircraft carrier that connected passengers from and to Dubai with other operators. It was started with the helping of about $ 10 million from the government of Dubai and leased aircrafts from Pakistan and some technical and administrative support. The first three years of its operation, the airline didn’t make much by way of profit but was an immediate success.In first year itself, it carried 260,000 passengers. In 1986, it started expanding outside the immediate vicinity,running services to Southeast Asia and Egypt. In 1987, it started to run a non-stop flight to Gatwick London and started running regular flights to around 11 destinations. By the time the company was ten years old, it had been consistently declaring profits for seven years and recording a growth percentage averaging at about 30. Emirates runs around 221 aircrafts actively and has the largest fleet of Boeing 777s, which are the biggest passenger aircrafts on the market and of Airbus A380. The average age of the airplanes is about 6.3 and the company is committed to maintaining that standard. Considering the sheer size of its fleet, this is no mean feat. 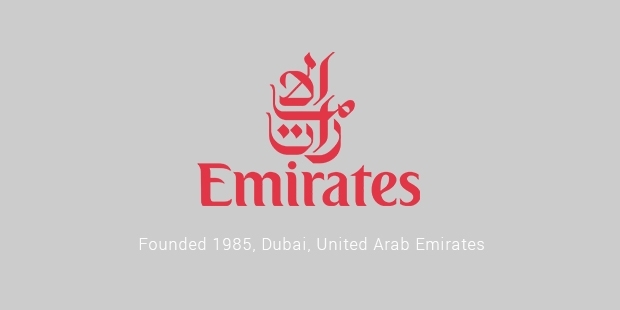 At present, Emirates runs services to 142 destinations in about 78 countries. 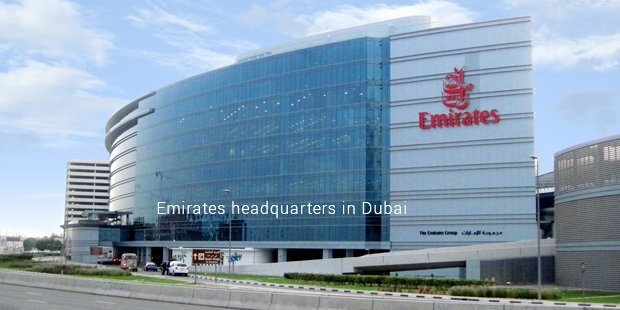 The brand’s hub is stationed at Dubai and geographically a good location for operations. Considering that Dubai is in the middle of east and west, it’s a popular stop-over and refuelling point. Emirates also has a very strong presence in South and Southeast Asia, particularly India, where it serves 10 airports. Its central location has long been key to its success with India, China and Japan all being strong travel destinations for business. According to reports from Emirates, its passenger traffic is increasing by 20% annually. The central location is not the only reason for its success. The carrier operates out of Dubai International Airport, which is considered to be one of the best airports in the world. 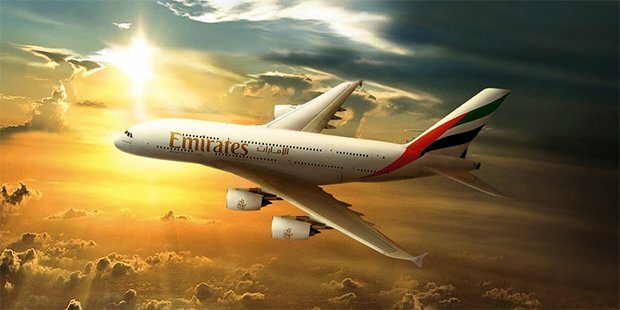 Emirates is well-known for its magnificent Business and First class services. Not to say that Economy class receives anything but excellence, the seating is comfortable with great leg-room. The in-flight personal entertainment system also attracts passengers in for a long- haul. Emirates is ranked fourth in the world when it comes to revenue and has four-stars from Skytrax. It’s little wonder that American and British carriers are looking towards it for suggestions.